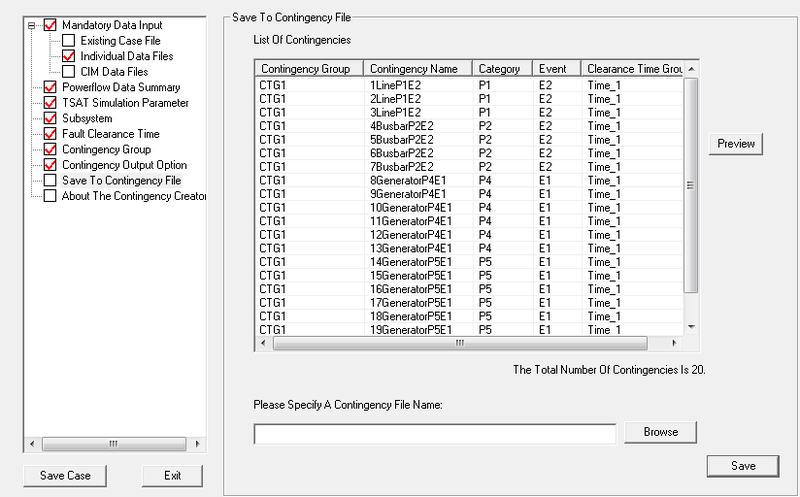 The Contingency Creator is an add-on module for TSAT that allows transmission planners and coordinators to automatically create TSAT contingencies using an easy-to-use wizard. Currently, it is able to create contingencies compliant to the NERC TPL-001-4 standard. 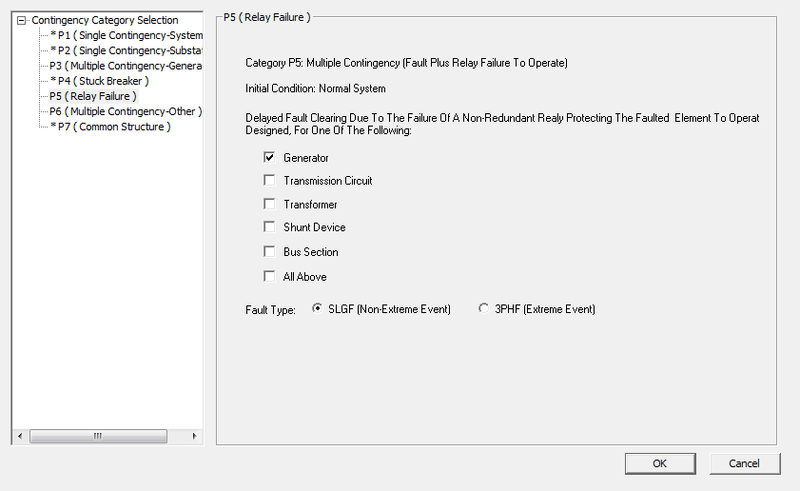 The Contingency Creator is able to use substation node-breaker data to create TPL compliant contingencies. Since the tool uses the same exemplary engine to read powerflow and node-breaker data as DSAToolsTM, large system data can be handled easily.